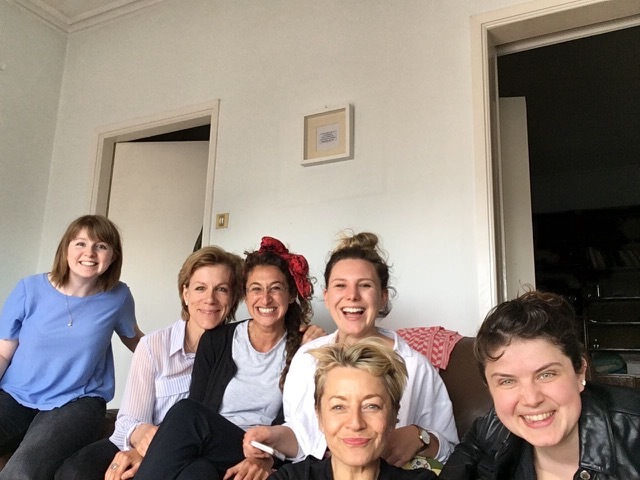 Our co-founder, the actress Juliet Stevenson, travelled in May to Athens with Safe Passage and Help Refugees, two of the charities supported by HighgateHasHeart. She visited two refugee camps offering shelter for unaccompanied children, and various charity projects in and around the city. The first camp is situated in the disused Hellinikon Olympic stadium, where 3,000 refugees attempt to survive in a mixture of UNHCR tents and flimsy home-made shelters. Based on the outskirts of Athens, they have little access to the city or facilities. Juliet was especially impressed by A Drop in the Ocean, a small effective charity funded by Help Refugees, offering language classes, learning skills and social activities in an atmosphere of colour, light and welcome.